Nationals of the United States, Australia, Canada and Japan may no longer need visitor visas to travel to Brazil. 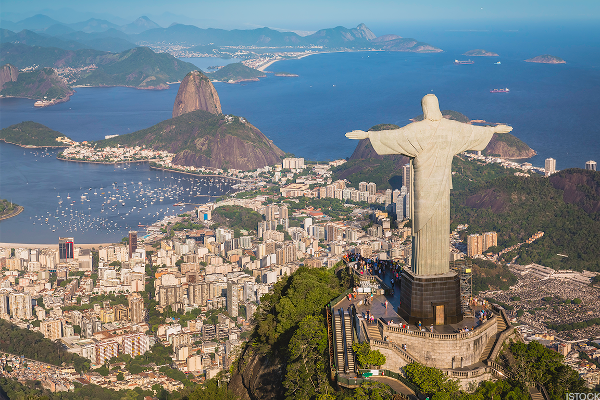 In a bid to increase the revenues allocated from foreign tourists to $18 billion, Brazil is looking forward to eliminating visa requirements for wealthy countries as the US, Canada, Australia and Japan. Brazil has a unique visa policy, applying visa reciprocity to every world country, even in terms of visa fees. The USA, Australia, Canada and Japan are the only countries, which are eligible to apply for an electronic visa to Brazil for tourism or business purposes. This electronic visa permits them to remain in Brazil for a maximum of 90 days per year. The electronic visa system was introduced in December 2017. 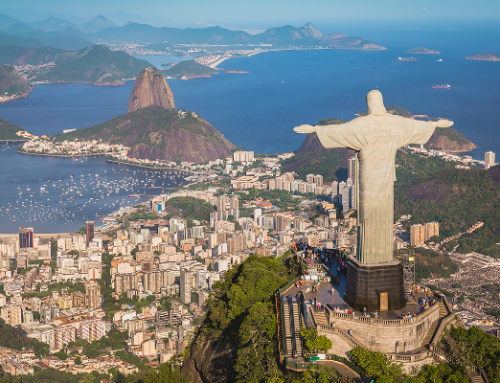 Despite of the simplified method for obtaining a visa, the applicants need to pay as much as a Brazilian needs to pay to get a tourist visa to their country. In the case of Americans, the cheapest US visitor visa is $44; therefor Americans need to pay the same fee to visit Brazil. Now, the country wants to abolish the visa regime for these four wealthy countries, in an attempt to lure more American, Canadian, Australian and Japanese visitors. “These countries have low immigration risk, are good for tourists, good in spending and don’t have consular problems. Our aim is to grow tourism and thereby create jobs and income for Brazil,” The Minister of tourism in Brazil Marcelo Álvaro Antonio told to the media. On the other hand, the Brazilian Minister of Foreign Affairs Ernesto Araujo has argued that such a thing should happen only if the four countries apply reciprocity. However, the government of the new Brazilian President Jair Messias Bolsonaro has included the leverage of tourism in its priority list. Bolsonaro has also declared himself a “friend” of America and an admirer of US President Donald Trump, in a bid to create better relations with the US. As a result, Brazil may abolish visa regime for the US, and the three other countries, without demanding reciprocity in return.